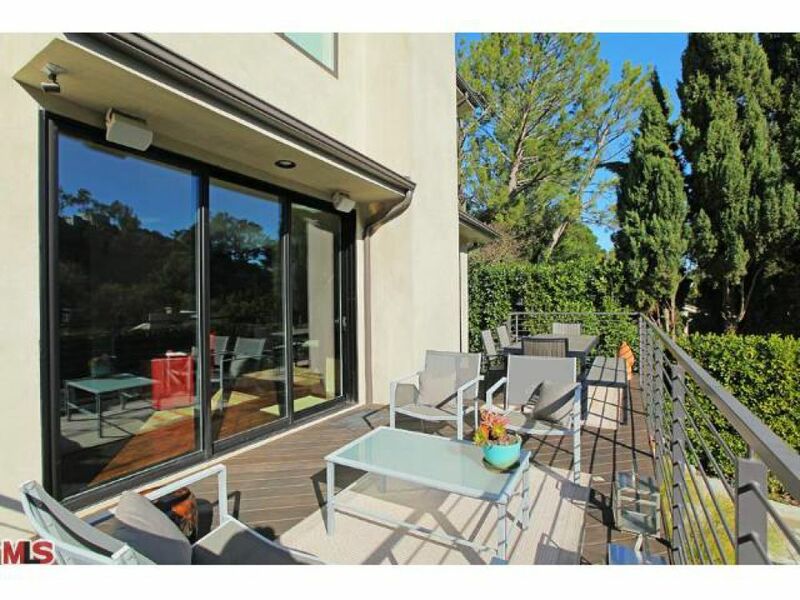 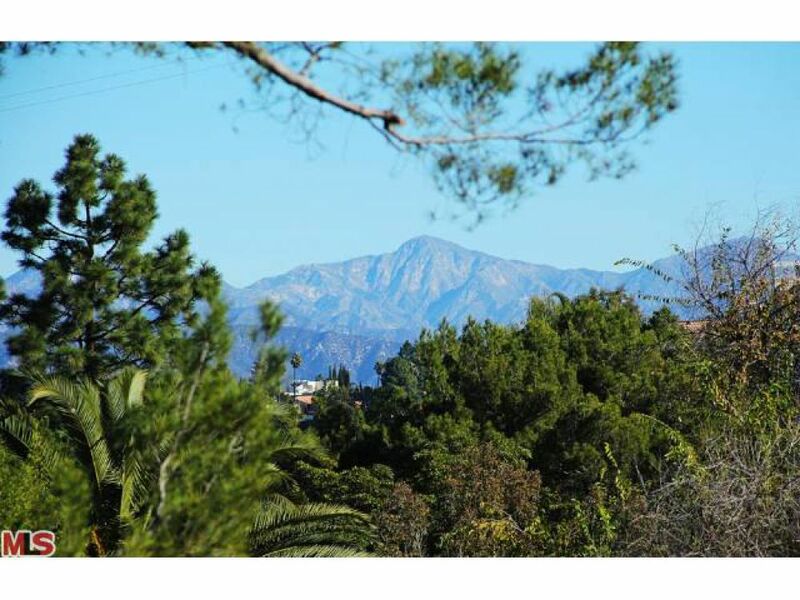 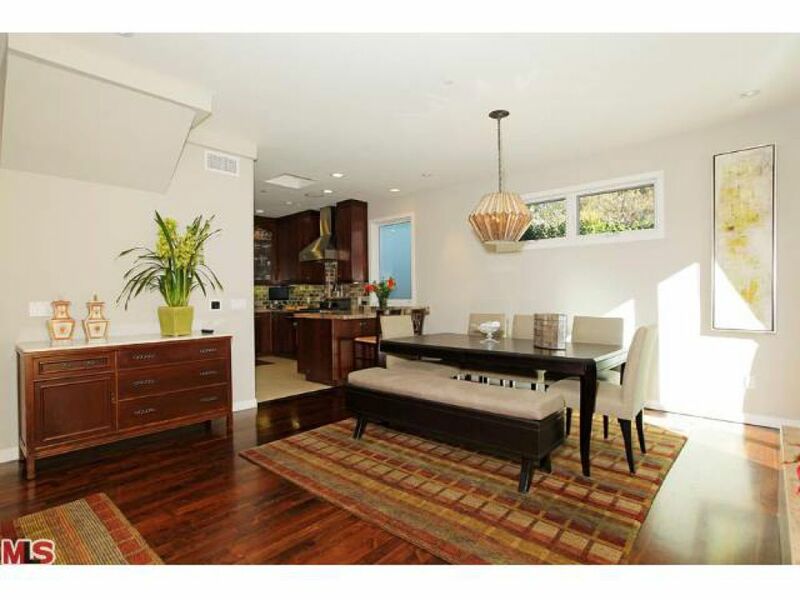 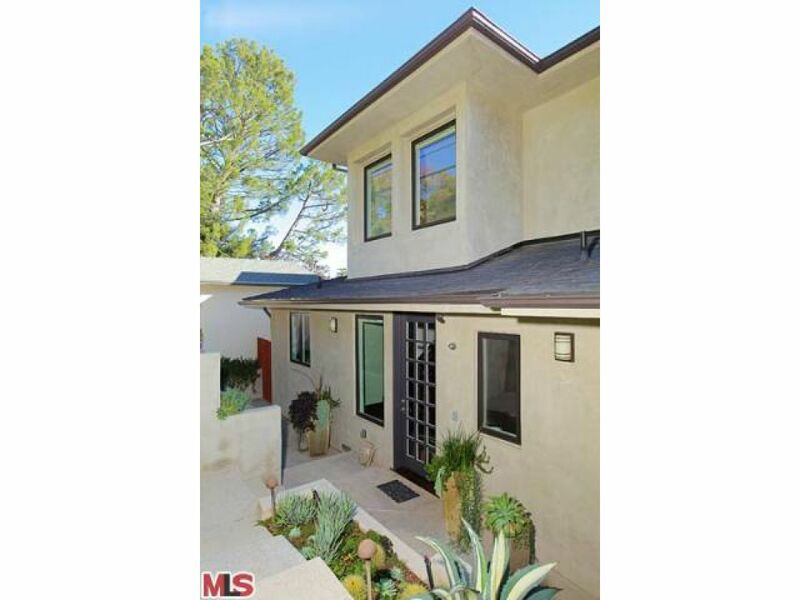 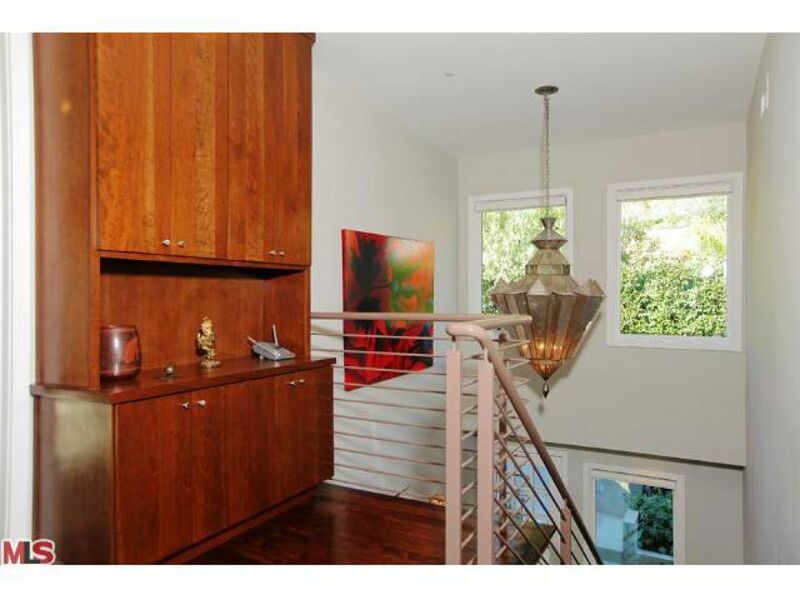 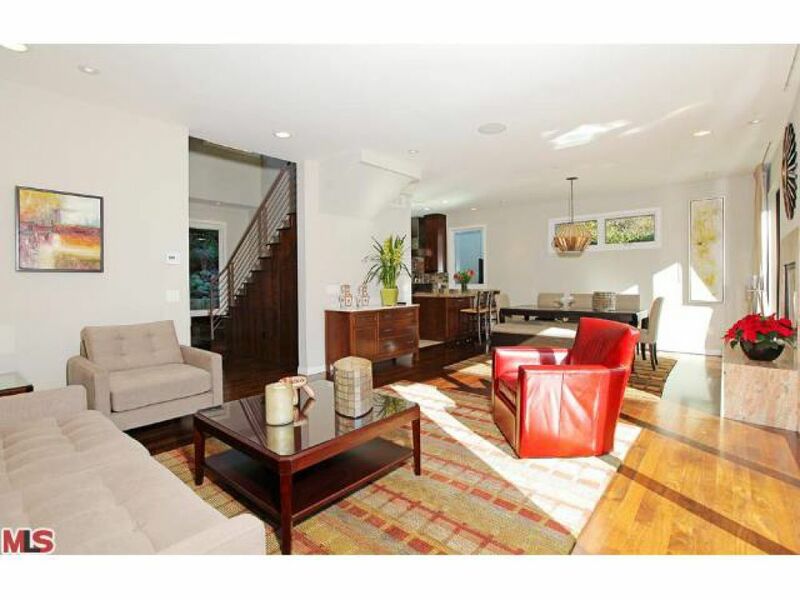 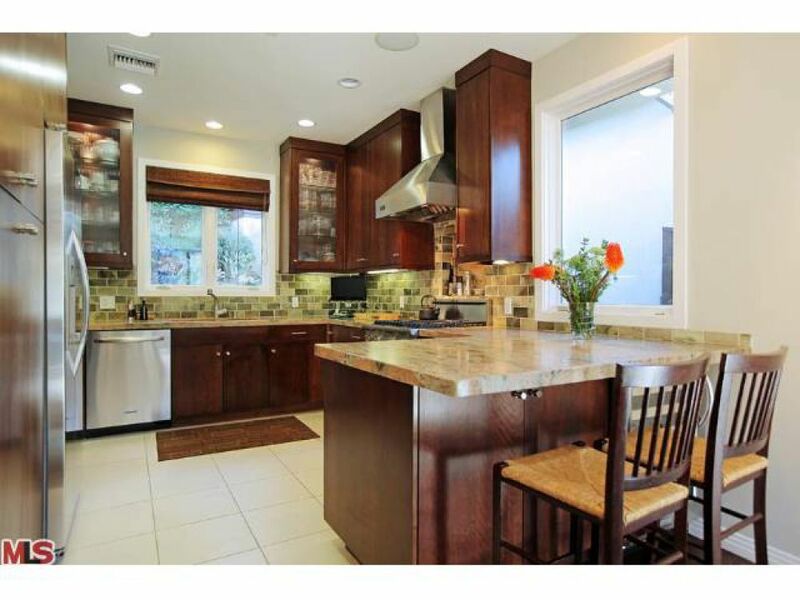 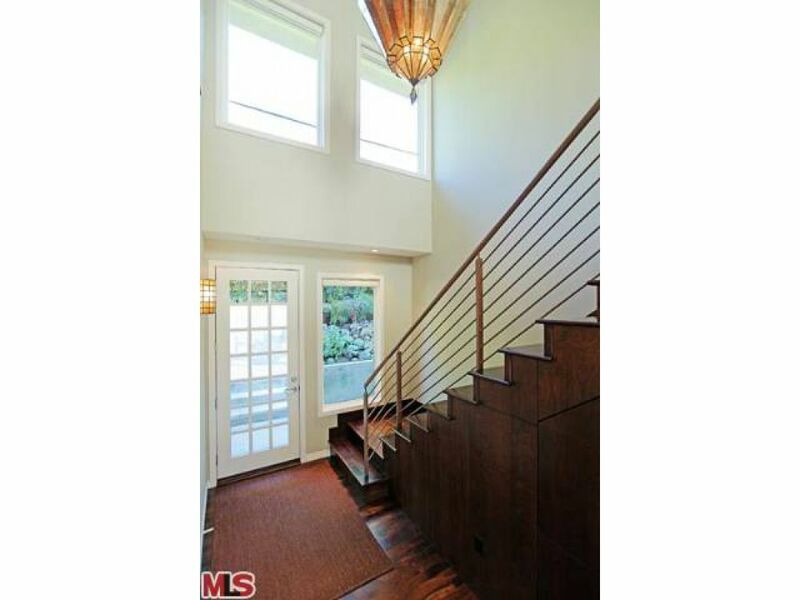 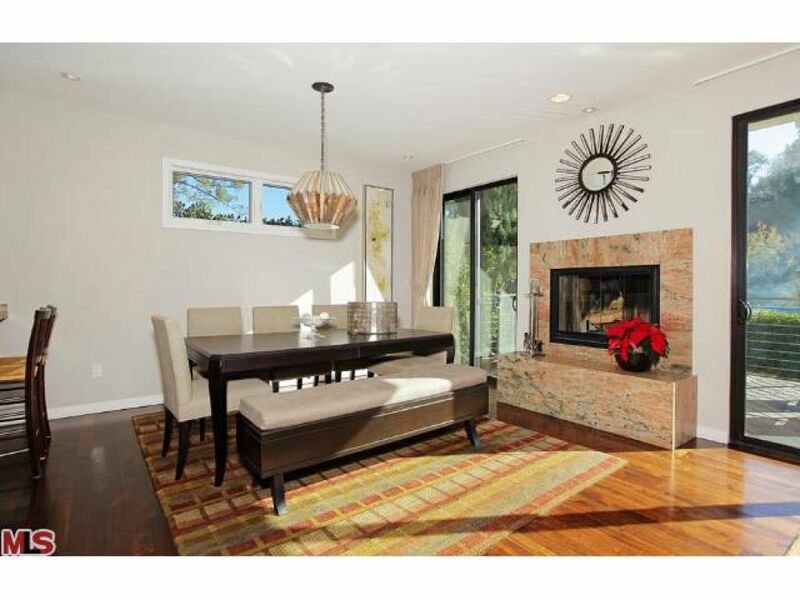 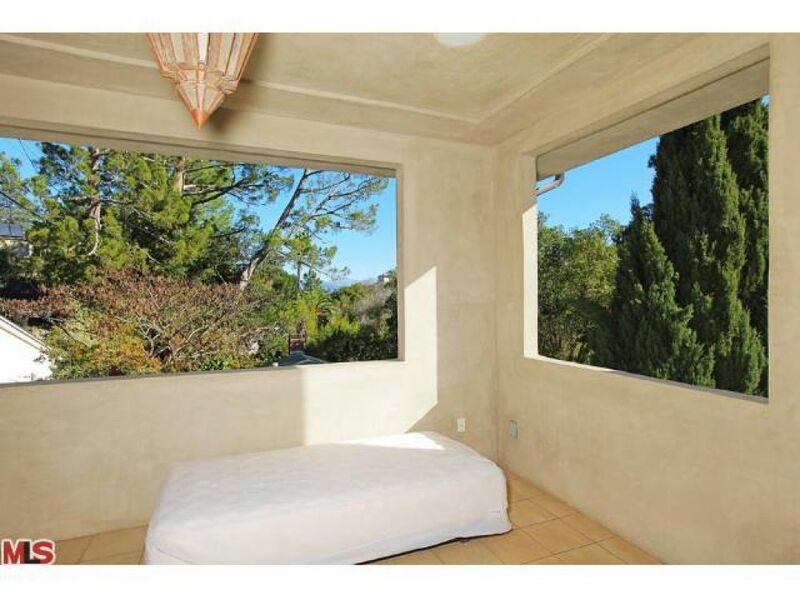 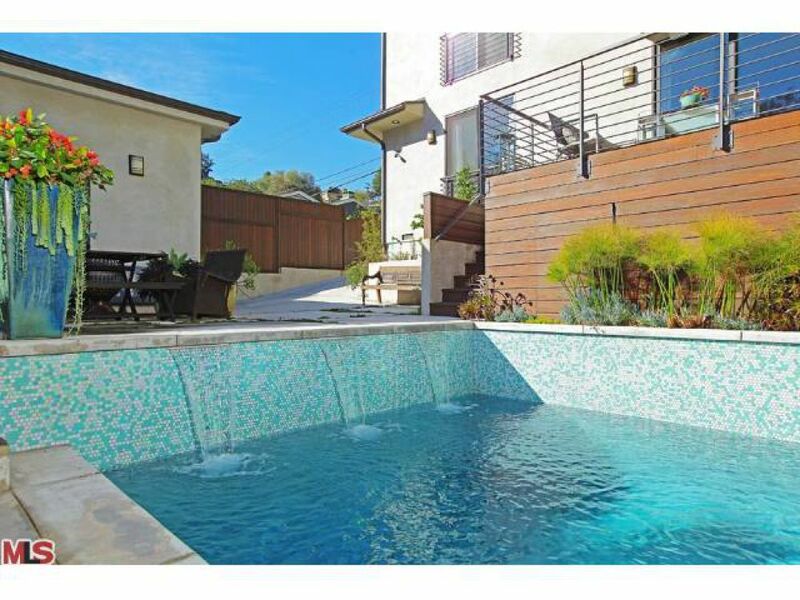 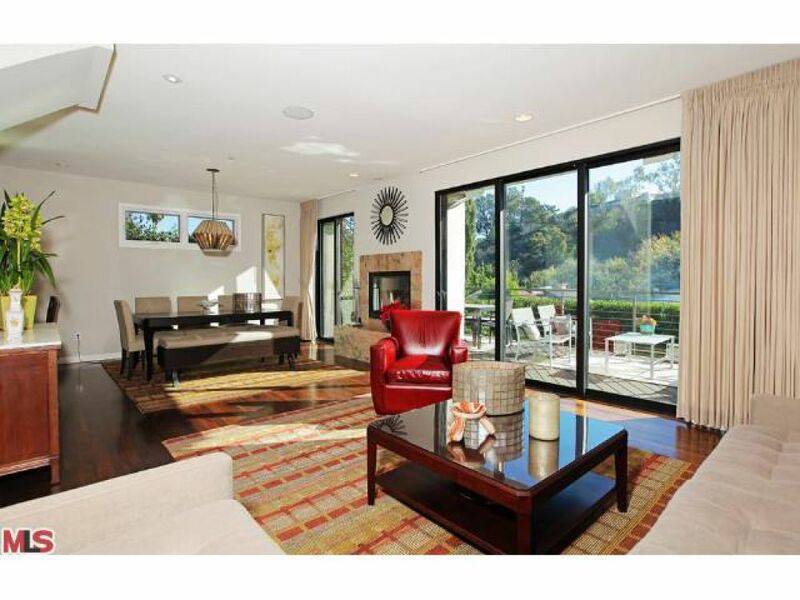 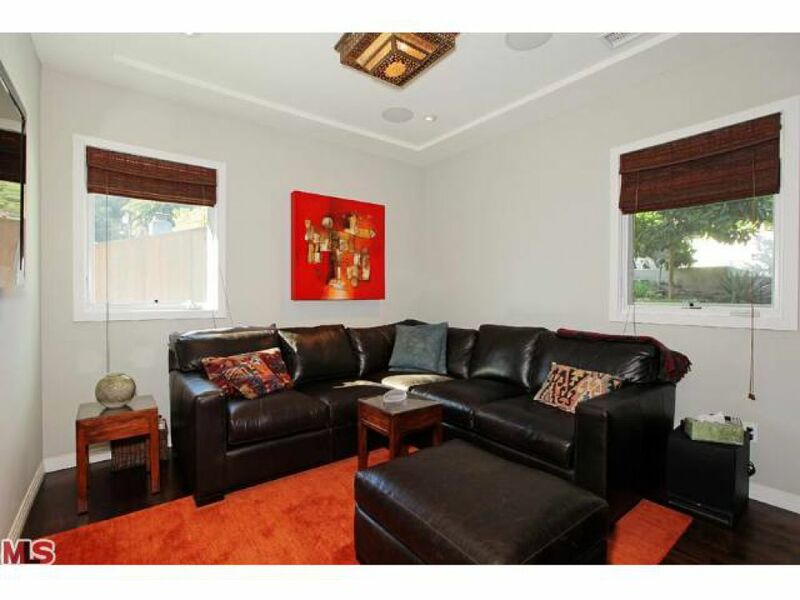 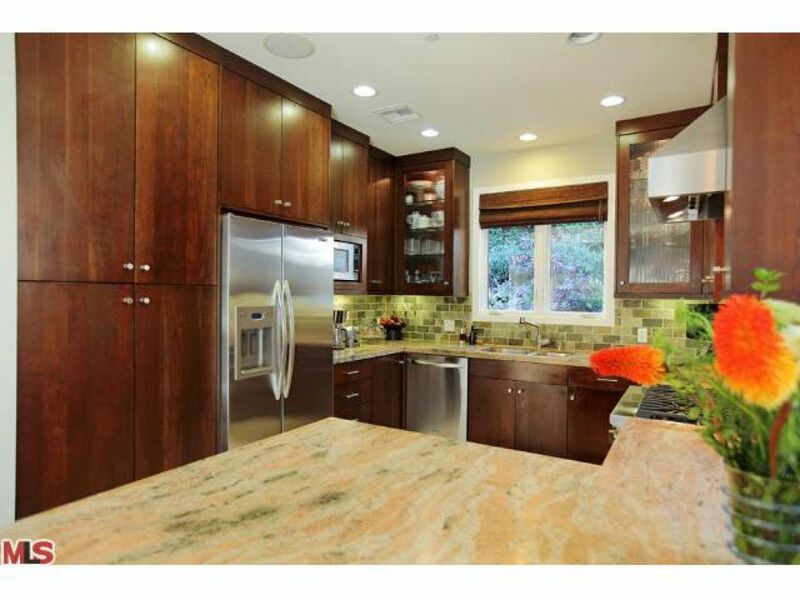 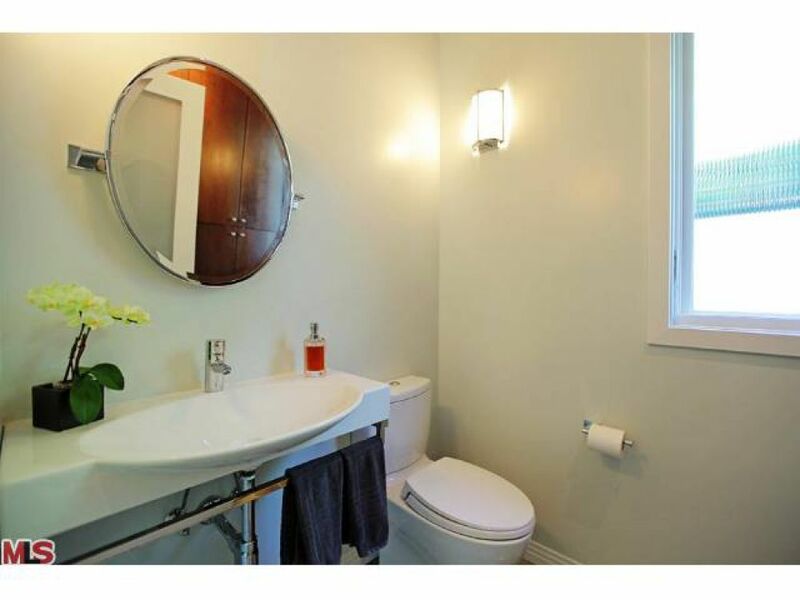 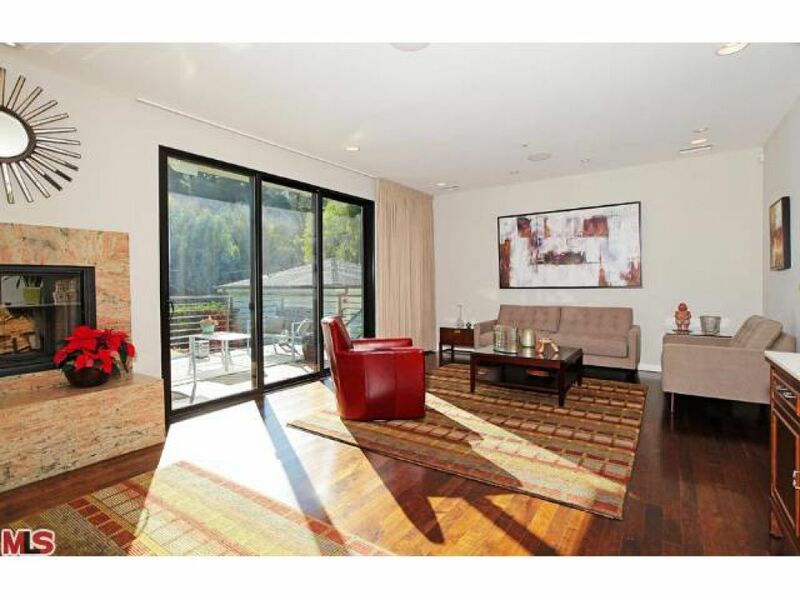 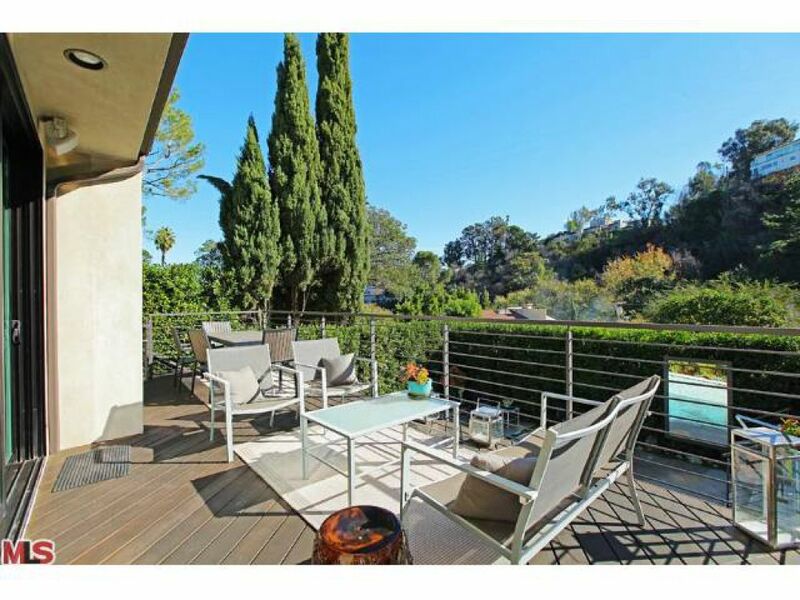 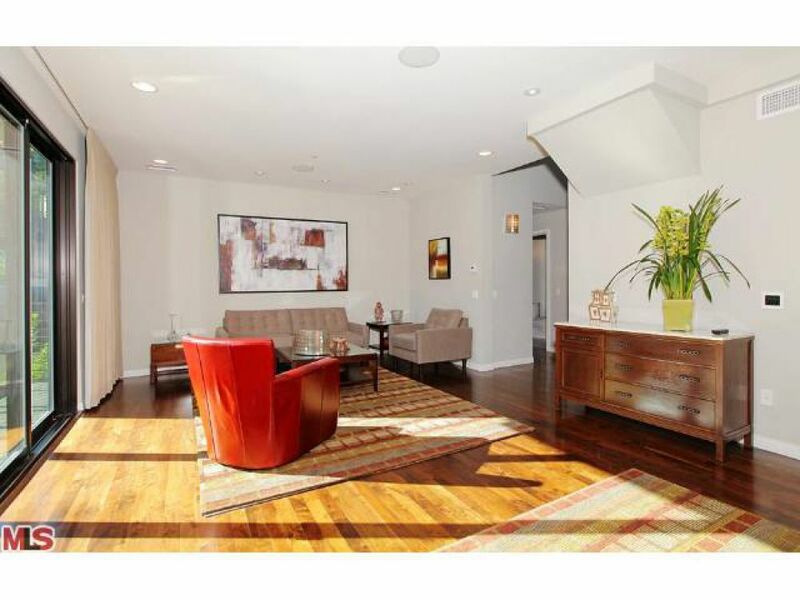 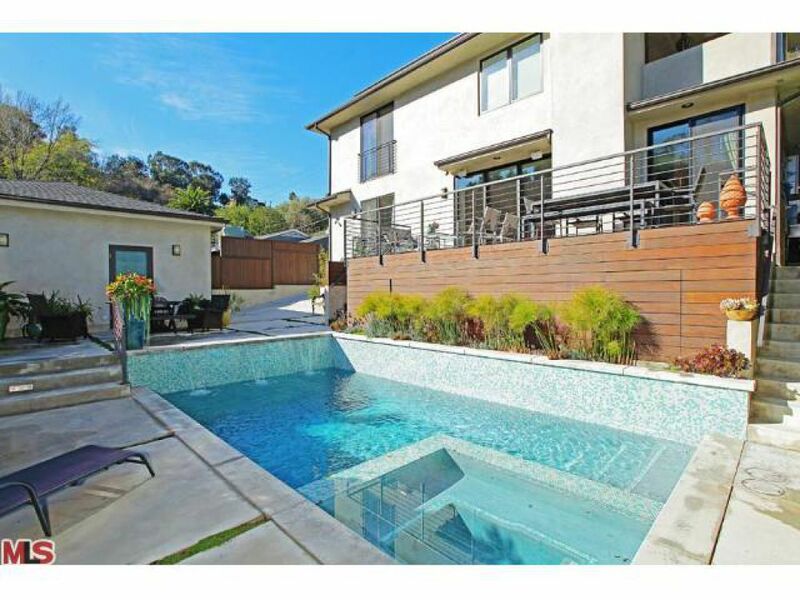 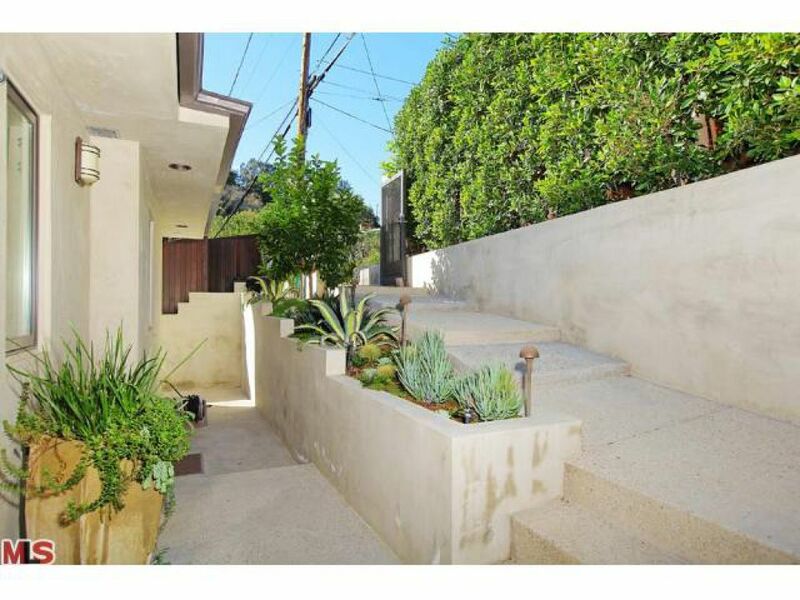 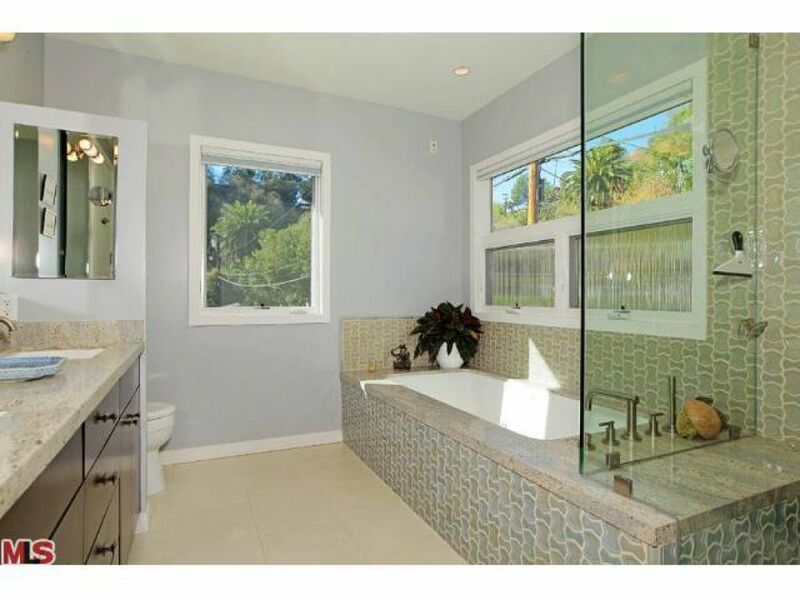 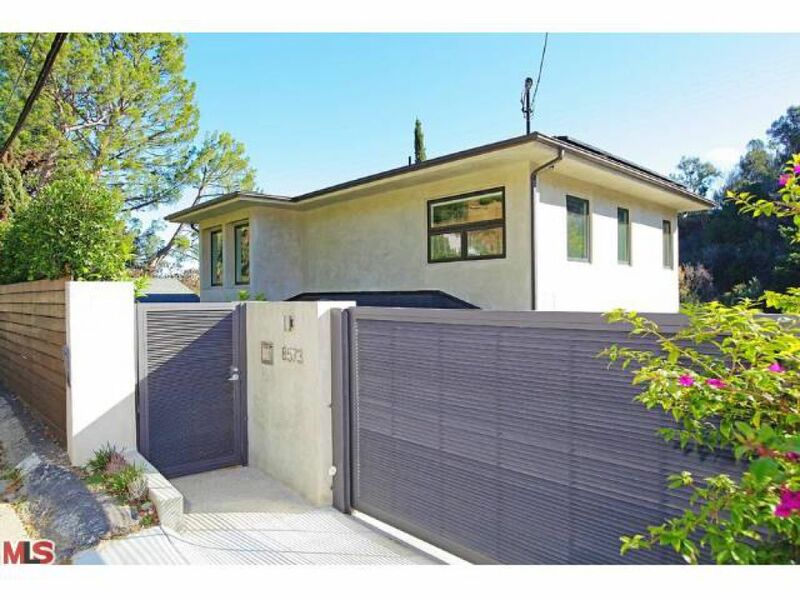 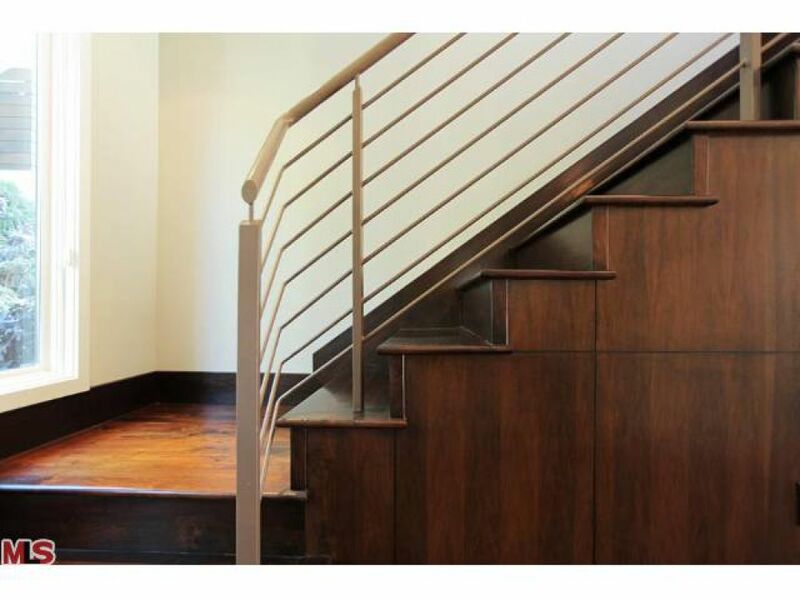 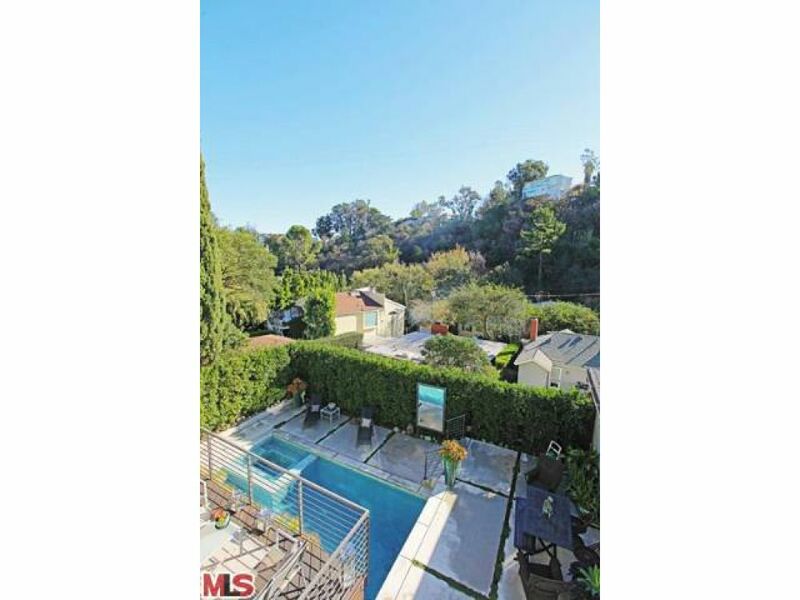 Beautiful remodeled laurel canyon home with pristine canyon and mountain views. 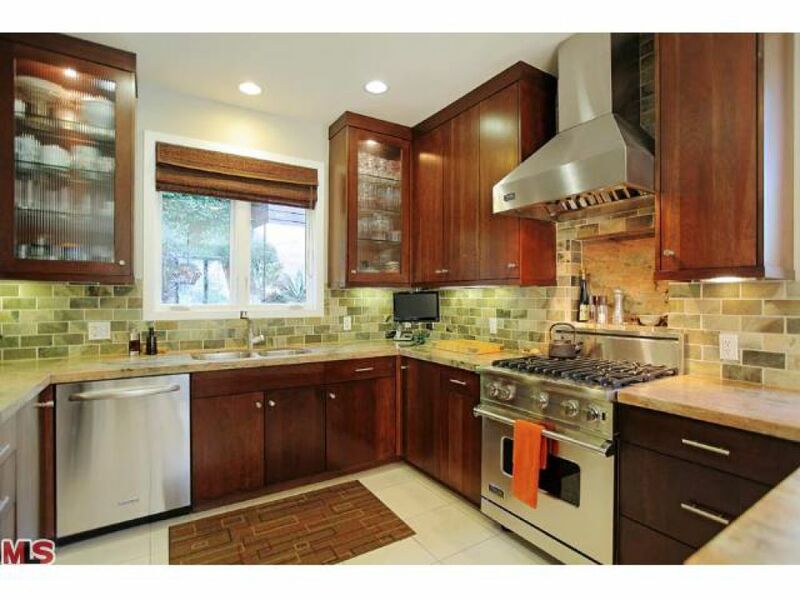 Fully equipped cook's kitchen with granite tops, stainless steel appliances and all modern amenities. 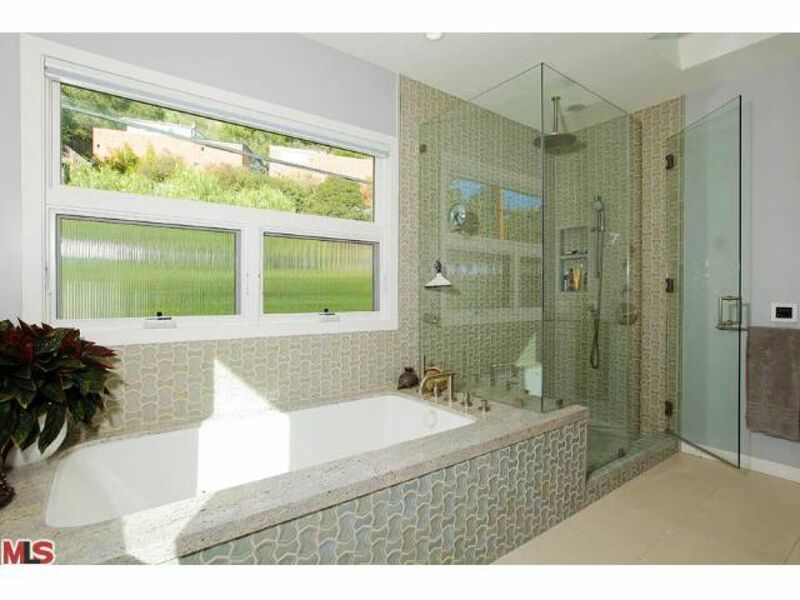 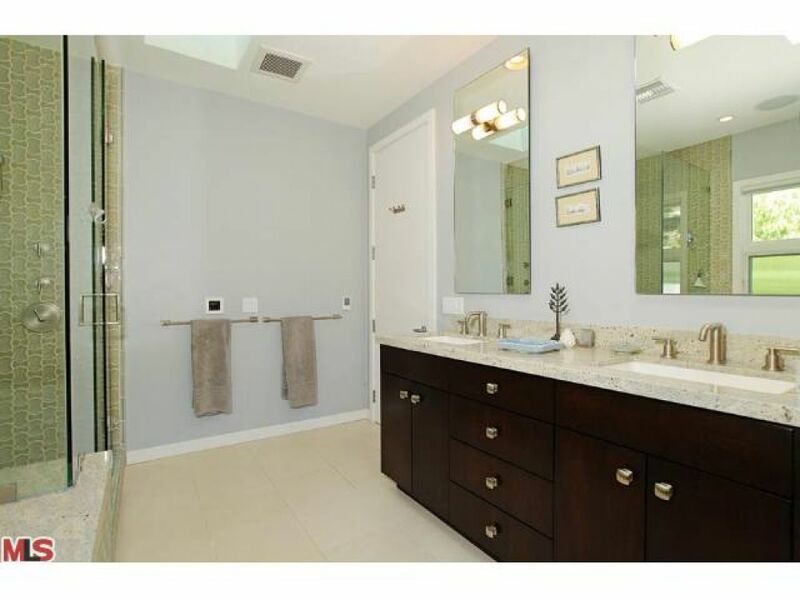 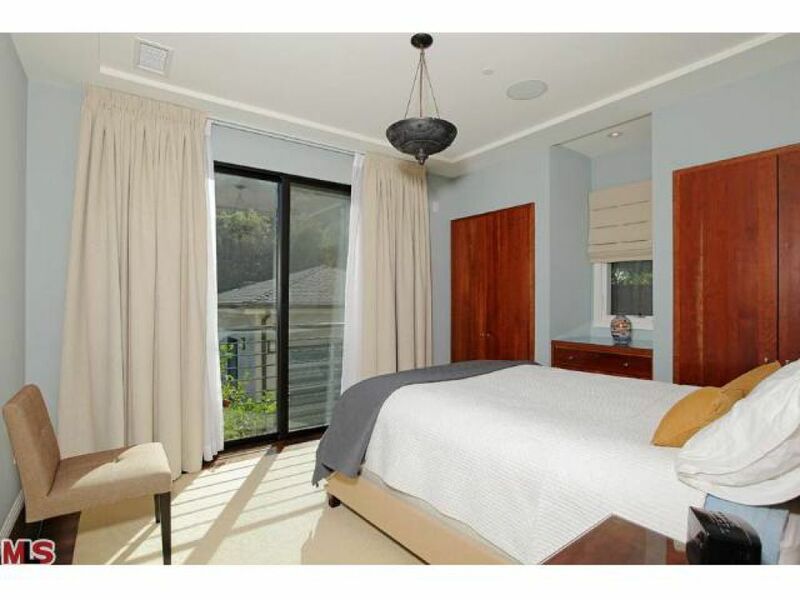 Exquisite master suite with canyon and mountain views, over-sized retreat style spa bath, huge closet. 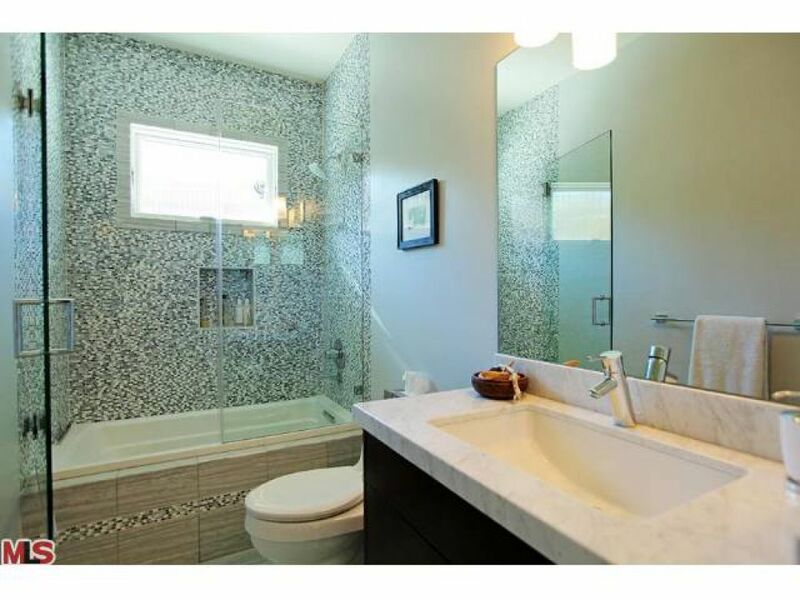 1st floor guest bedroom with en-suite bath. 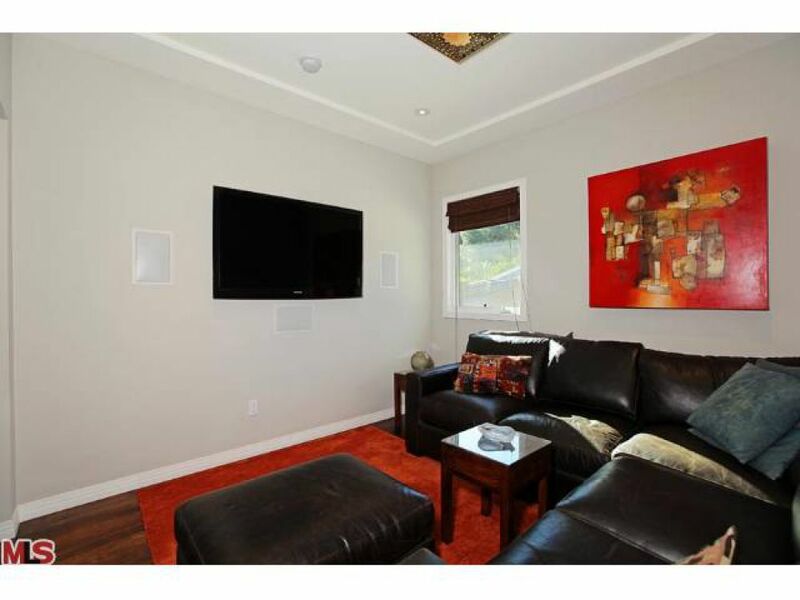 Media Room/Den in addition to large family room. 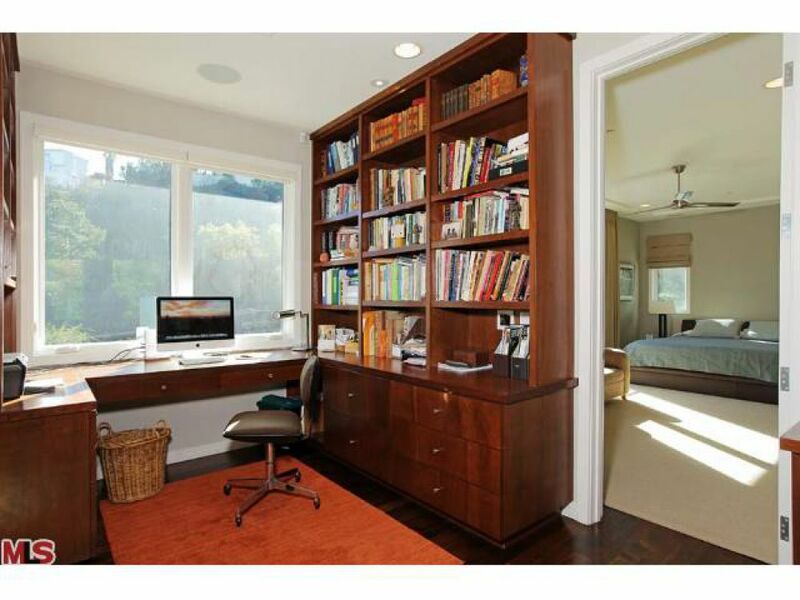 Loft style office. 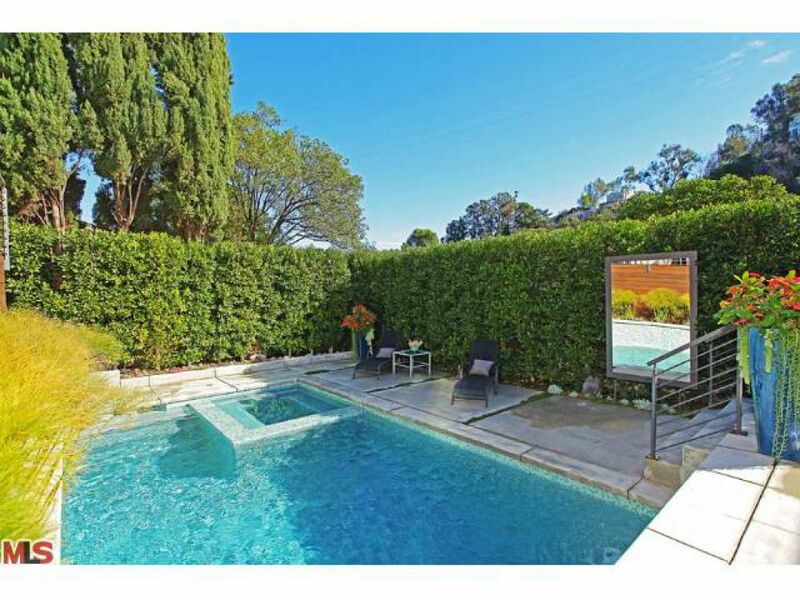 Large covered patio and entertaining deck overlook pool, patio and private garden. 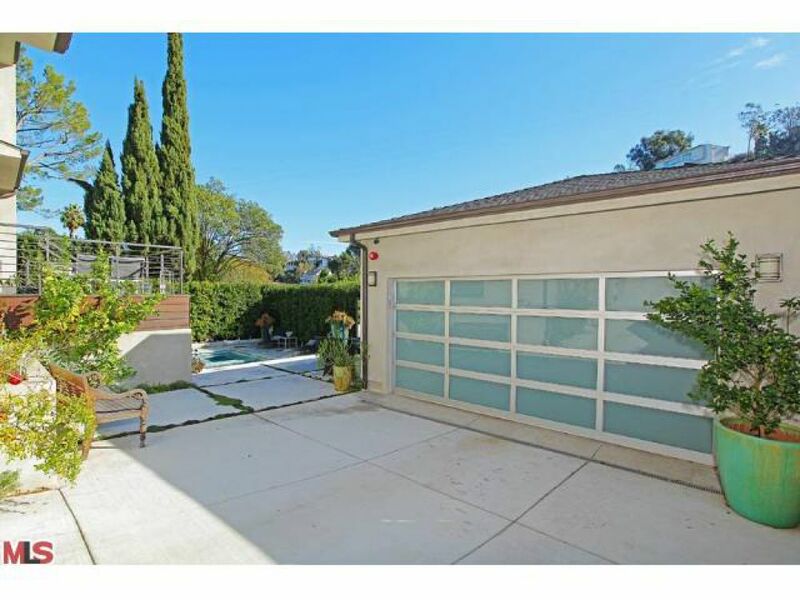 Two car garage, gated drive with additional off street parking. 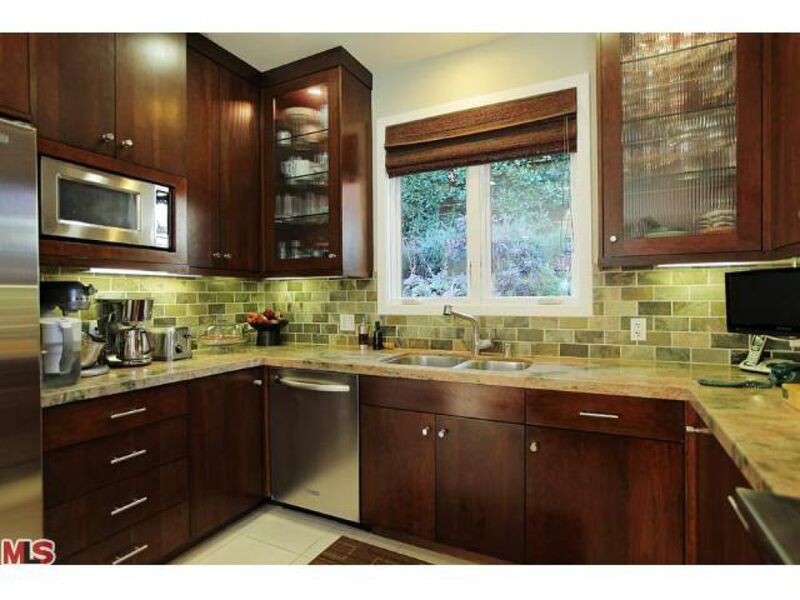 Abundant storage and more.